Three adjectives that describe you: Hilarious, creative, and pioneer. Favorite activities: Stand-up comedy, producing comedy films, TV and videos, recording music, and skateboarding. When The Tom Green Show became a smash hit on MTV, allowing me to host Saturday Night Live, guest host David Letterman, and appear on the cover of Rolling Stone. I was thrust into the national media spotlight which prepared me for life under a microscope. If I could take anything into the house, I would probably take my phone. I am an avid social media user and like staying in touch with my comedy fans on Instagram, Twitter, and Facebook. Being off the grid on Big Brother is going to be a surreal experience! - I started my comedy career at 16-years-old doing stand-up comedy in Ottawa, Canada. - In the '90s I studied TV broadcasting in college and created a new kind of reality comedy that incorporated home video cameras with man on the street pranks and guerilla interviews. - I was in a rap group when I was a teenager called Organized Rhyme. We had a hit song in Canada called "Check The O.R." - I did one of the first online streaming internet talk shows in the early 2000's where we broadcast Tom Green's House Tonight from my living room. - I am an avid skateboarder and was signed as a pro skater to Tony Hawk's Birdhouse skateboards. 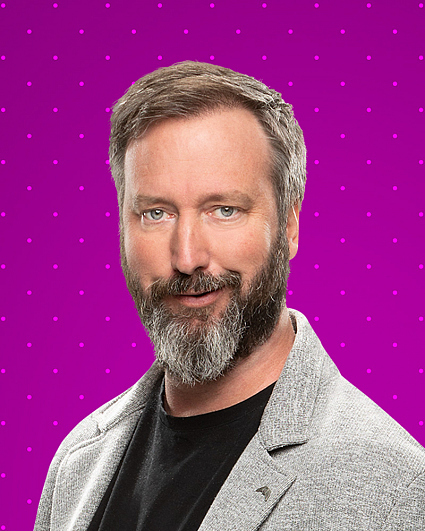 - I produce music and write songs and have a new album coming out on vinyl this year called This Is The Tom Green Show! Available in April on Record Store Day. - I will be on a world stand-up comedy tour this year performing in cities across America and around the world. The tour will take me to San Francisco, Toronto, Nashville, Hong Kong, Tokyo, Singapore... and many many more exciting places.